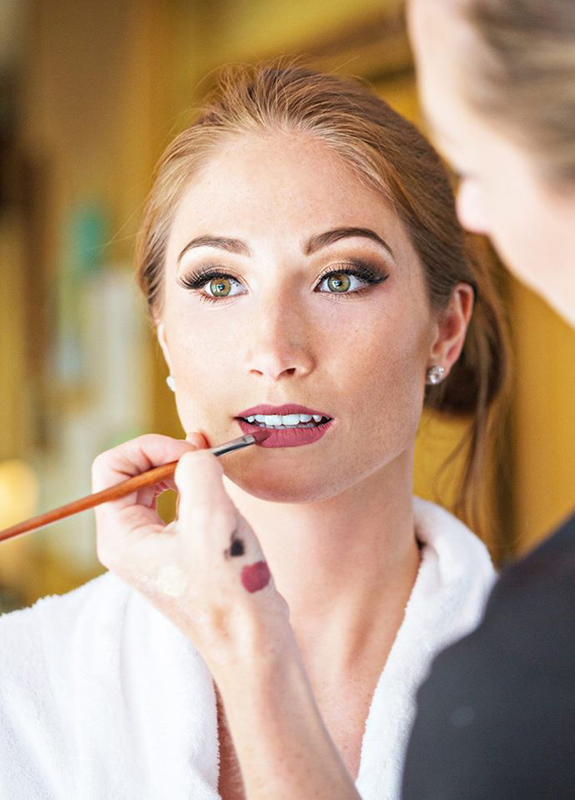 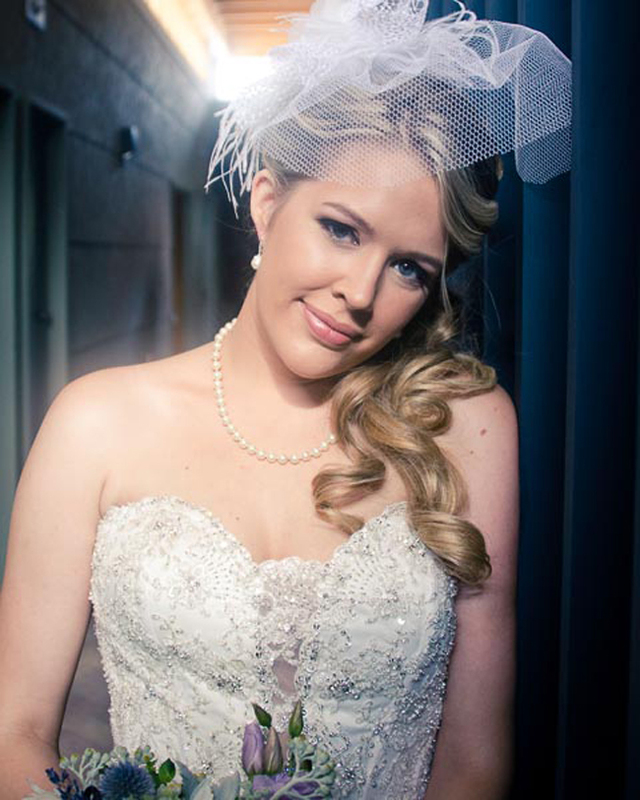 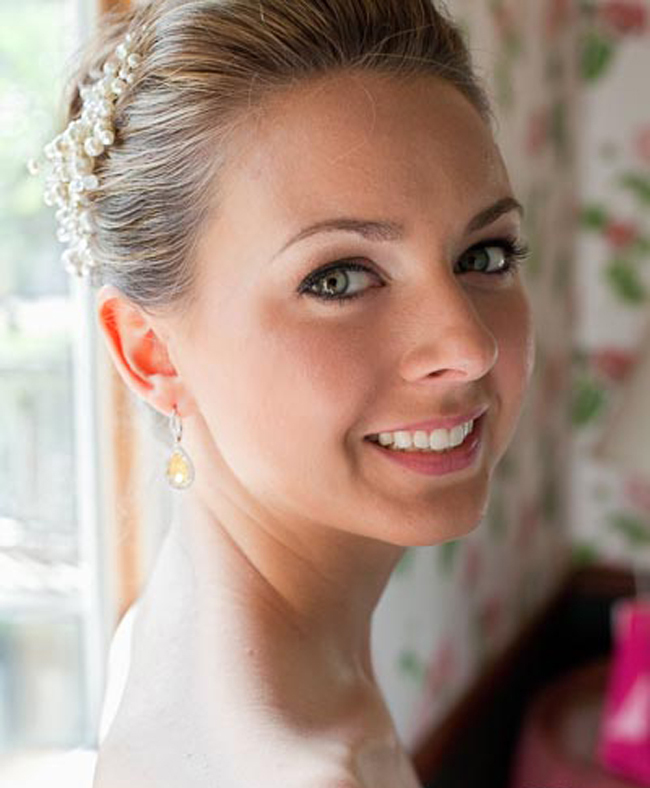 Are you a bride-to-be who’s looking for a talented and reliable wedding makeup and hair team? 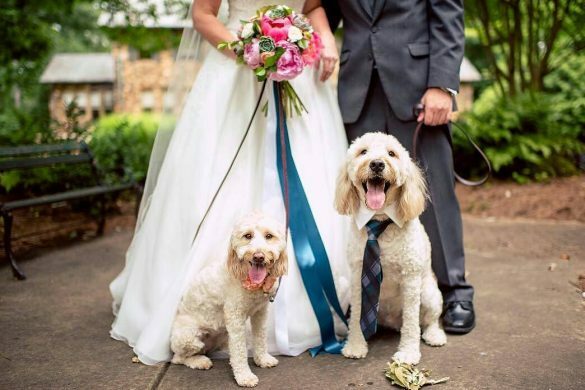 Well you’re in the right place! 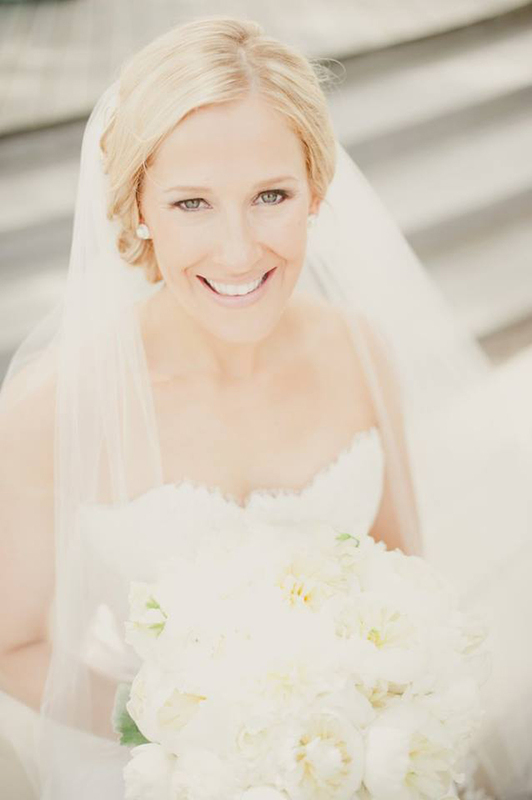 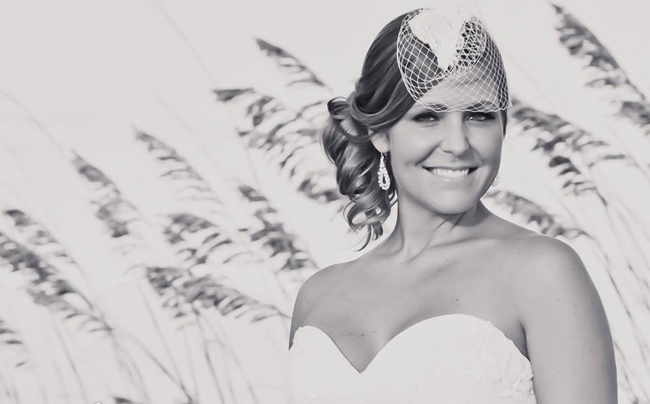 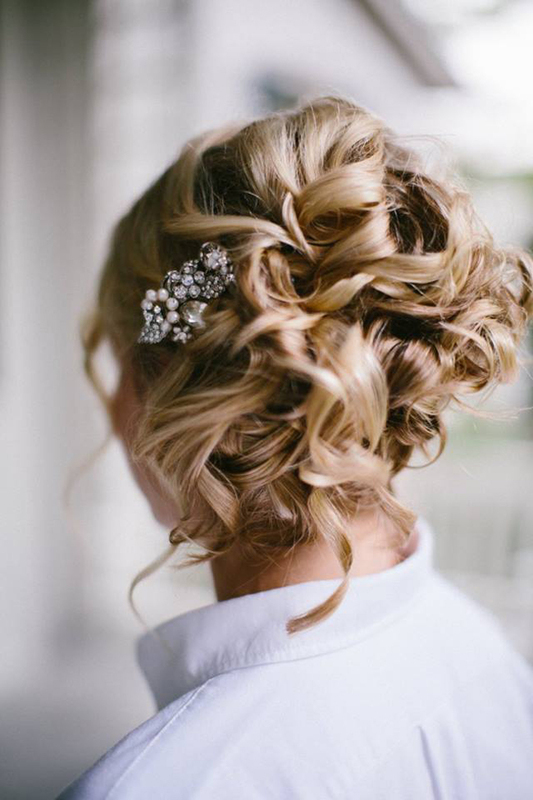 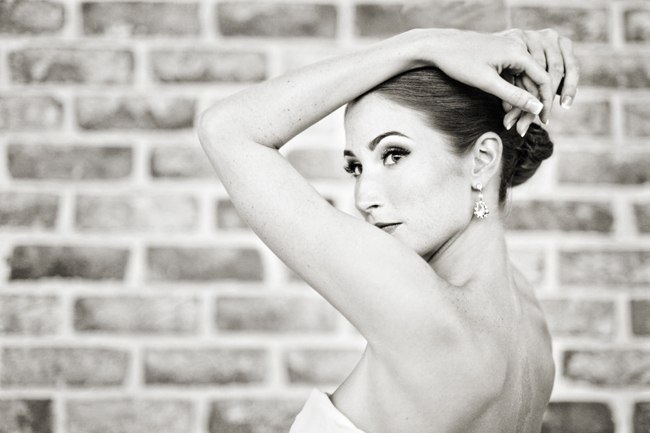 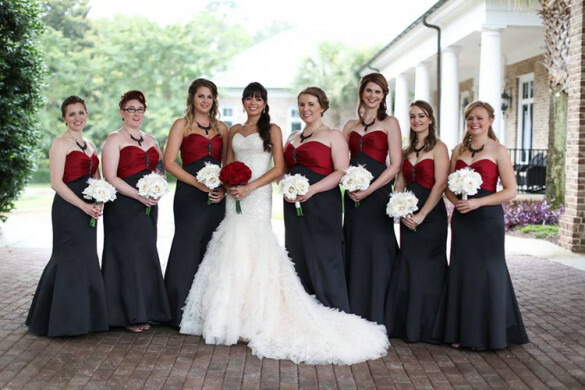 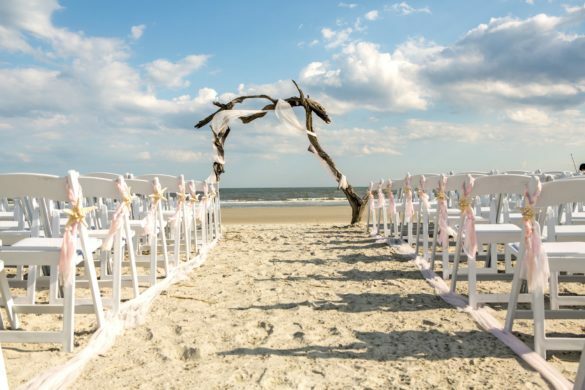 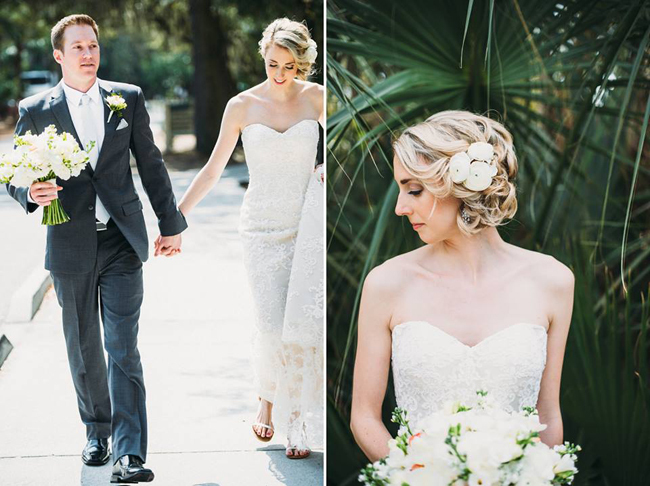 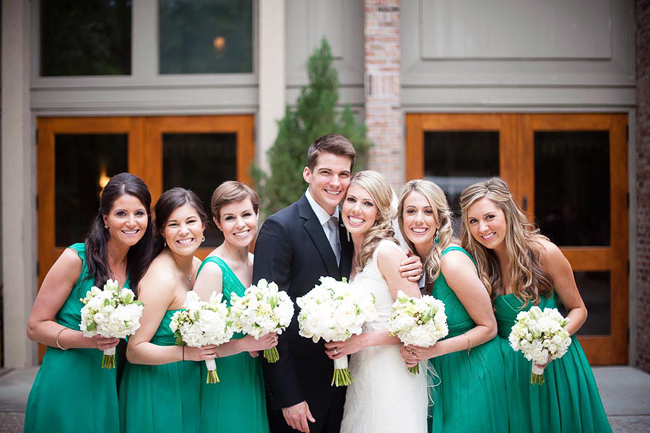 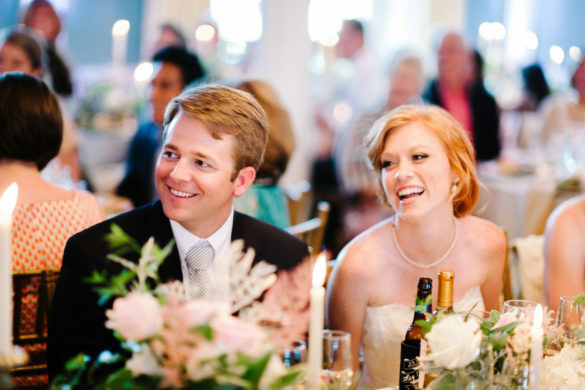 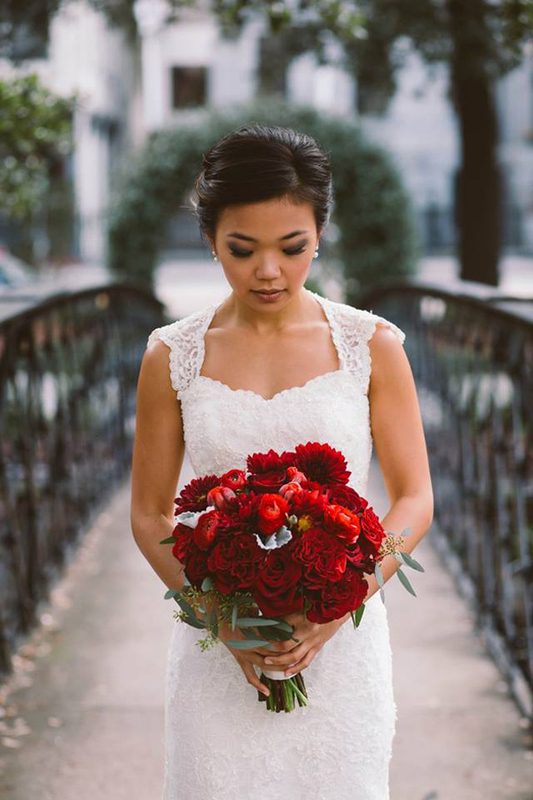 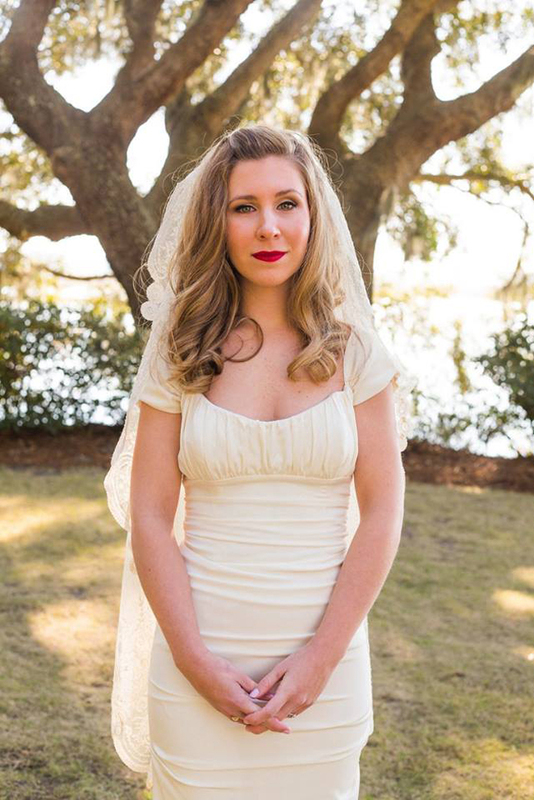 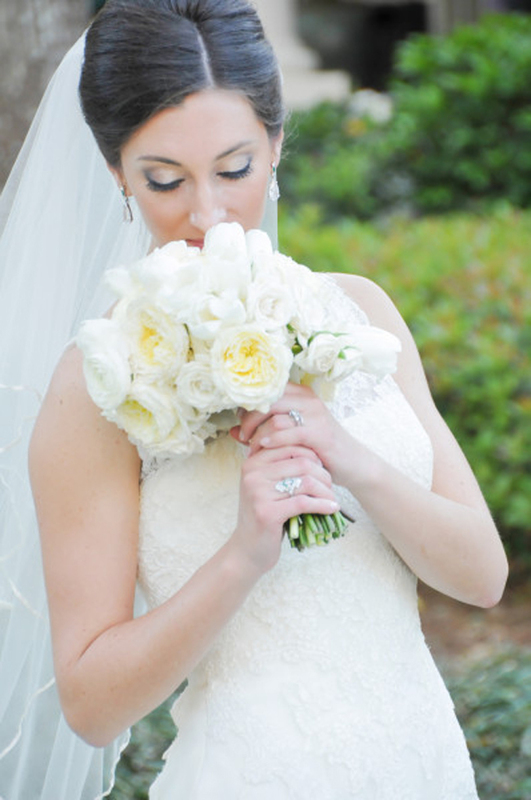 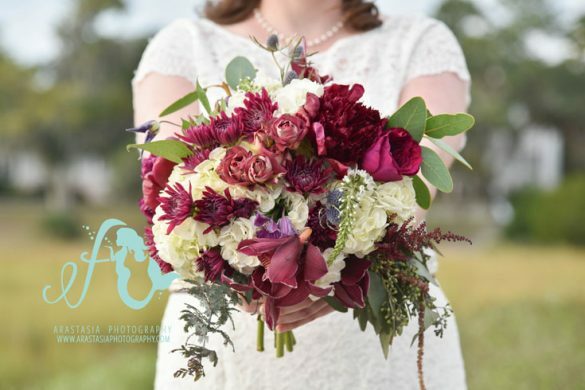 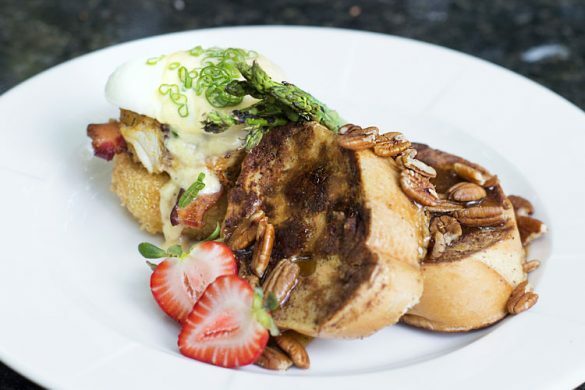 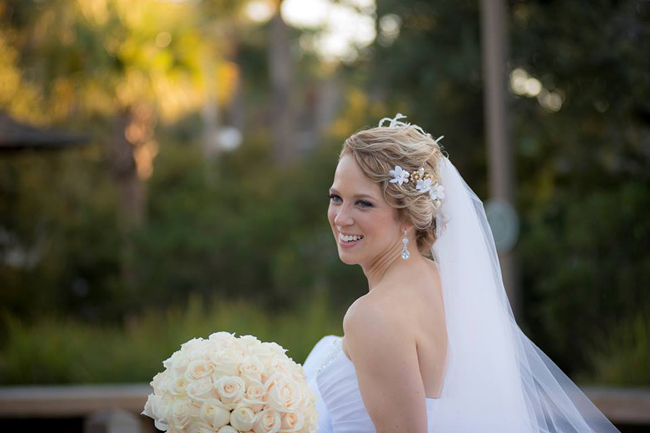 Welcome to Bride’s Side Beauty, one of the Lowcountry’s best wedding hair and makeup vendors! 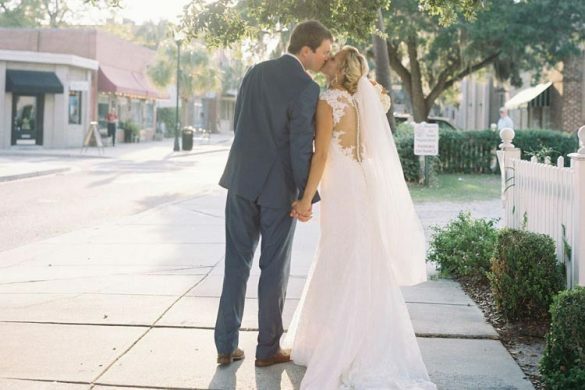 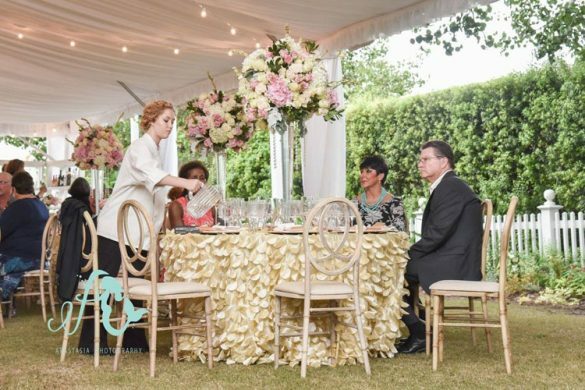 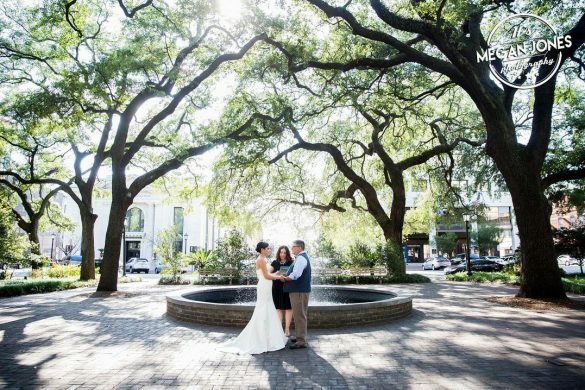 Take a look at the photography below and find out why Bride’s Side Beauty was picked two years in a row in The Knot’s Best of Weddings award!